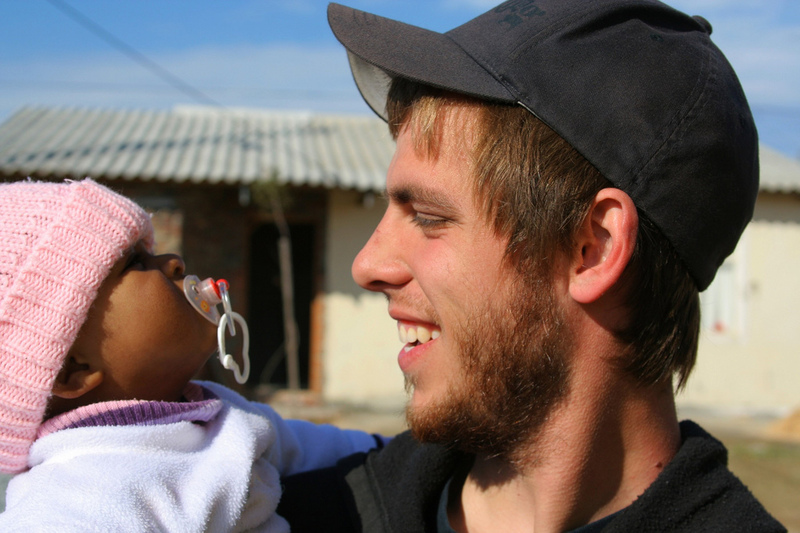 A small qualitative study of fathers in South Africa, unusual simply by virtue of taking place in Africa, has found that fathers are highly attentive to the importance of breastfeeding and prepared to support it. The researchers conclude that it is a valuable investment in promoting breastfeeding to engage with fathers. Women should be encouraged by healthcare workers to invite their male partners to participate in breastfeeding counselling sessions. Twelve fathers of infants aged less than six months in the Limpopo province, South Africa, were interviewed. Five themes emerged. Breastfeeding is good for babies and for mothers. The role of the father is to support the mother, emotionally and financially. The role of the father is to protect the family from the influence of formula milk promotions. The role of the father is to assist in healthcare. Fathers can face negative attitudes in health services and cultural barriers at home and in the community.